Phil was born in London to a leftwing Jewish family. He has a first in music from Goldsmiths College, where he studied with avant-garde guru John Tilbury. 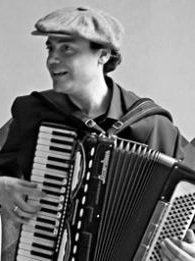 His musical experience ranges from Berlin Cabaret to contemporary classical, but his main love is klezmer (5 years in a Jewish wedding band planted a seed that continues to grow). 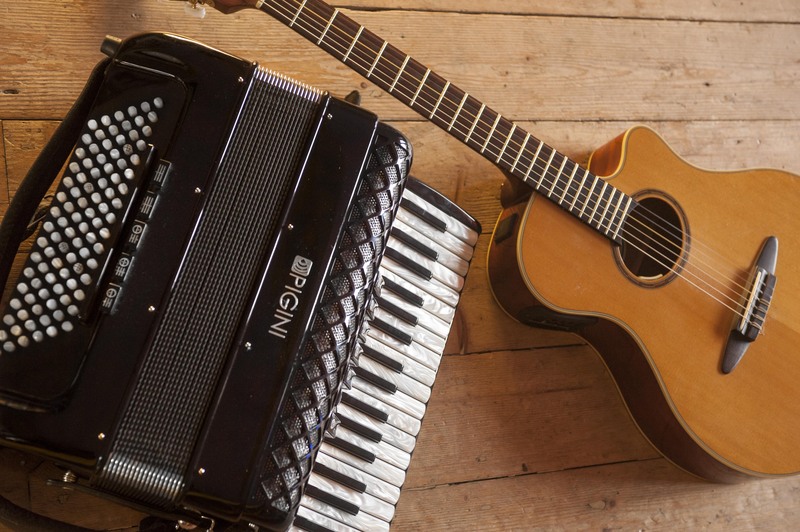 In Edinburgh Phil leads internationally acclaimed world quintet Moishe’s Bagel, and led the jazz tango trio Tangalgo, and more recently he can be found playing piano and accordion with Norma Waterson, Martin Carthy and their daughter Eliza. He was for several years a central part of the internationally-acclaimed Salsa Celtica, and his compositions have featured at London’s South Bank, Edinburgh’s Queen’s Hall and beyond. He is currently completing a PhD at SOAS, exploring the Berlin klezmer scene.